Dera Ghazi Khan: Officials of the environment department sealed 16 stone crushing units in DG Khan to help curb pollution, according to a news source. The department has launched a mass crackdown against stone crushing plants all over the district, and action is being taken to seal 73 more plants. The deputy commissioner had instructed that strict action be taken against owners of stone crushing plants in the city, with cases being registered. 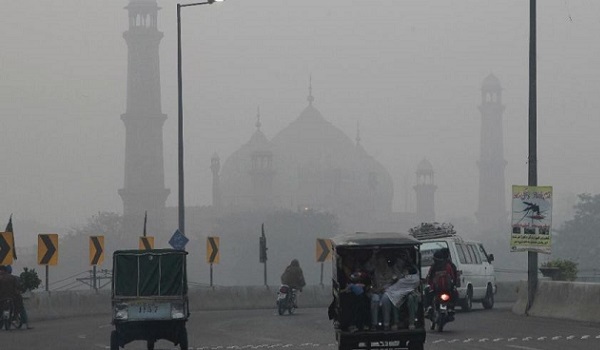 It was revealed that 115 such plants had been illegally operating in DG Khan and this notice was taken due to the rising health complaints related to pollution, especially respiratory issues.